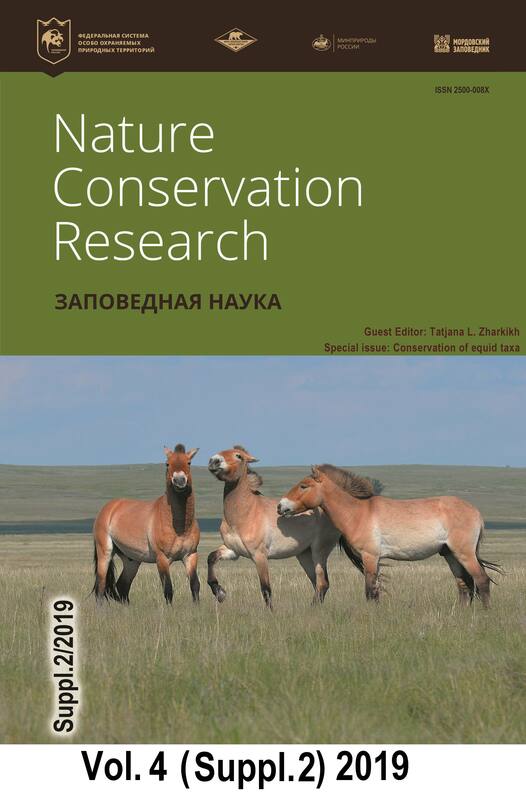 Starting since March 2019, the Editorial Board of the journal «Nature Conservation Research» allows authors the option of manuscript translation from Russian to English (only for manuscripts prepared for Nature Conservation Research) and correcting (editing) the English-language manuscripts. 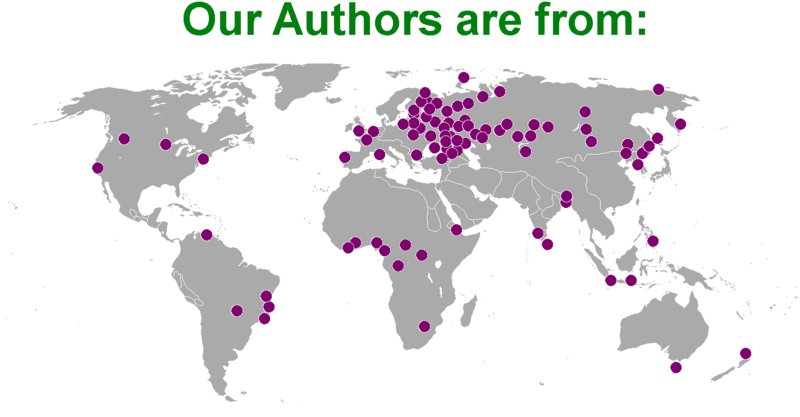 For this purpose, Editorial Board can provide contacts of independent translators-correctors in response to authors' request. 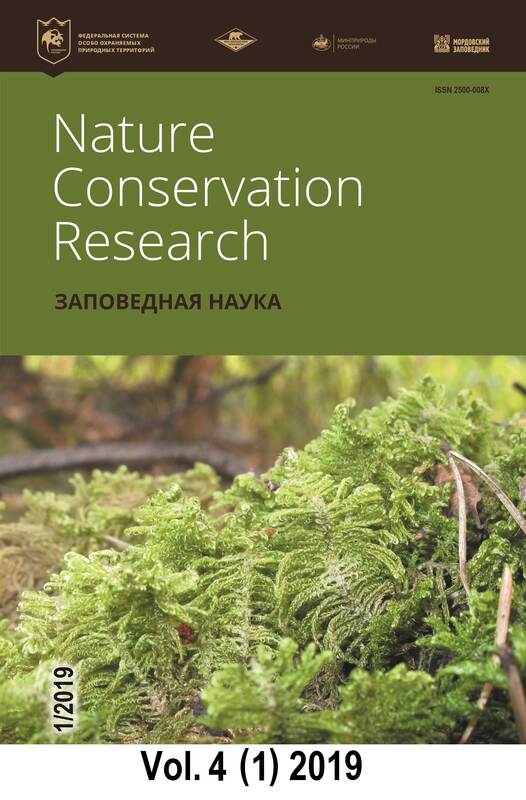 Then, each author can contact the selected translator-corrector to translate the Russian text or to correct the English text prepared for the journal Nature Conservation Research. Algorithm of authors' actions is HERE. 1. 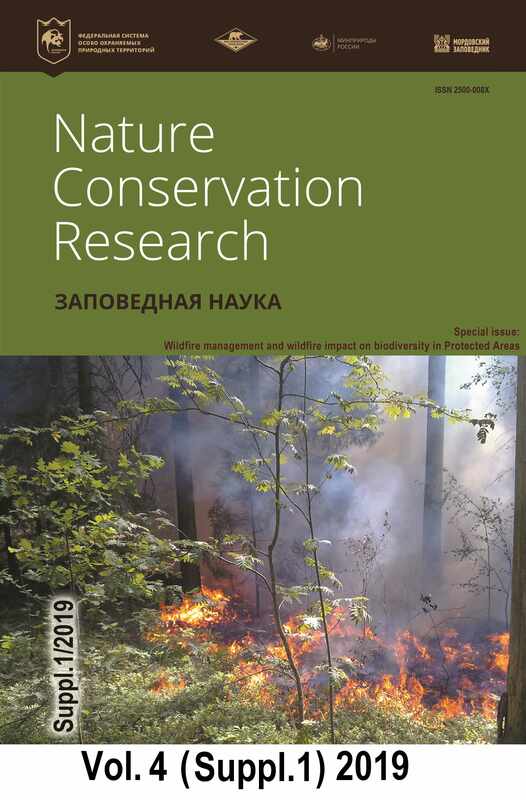 "Wildfire management and wildfire impact on biodiversity in Protected Areas". 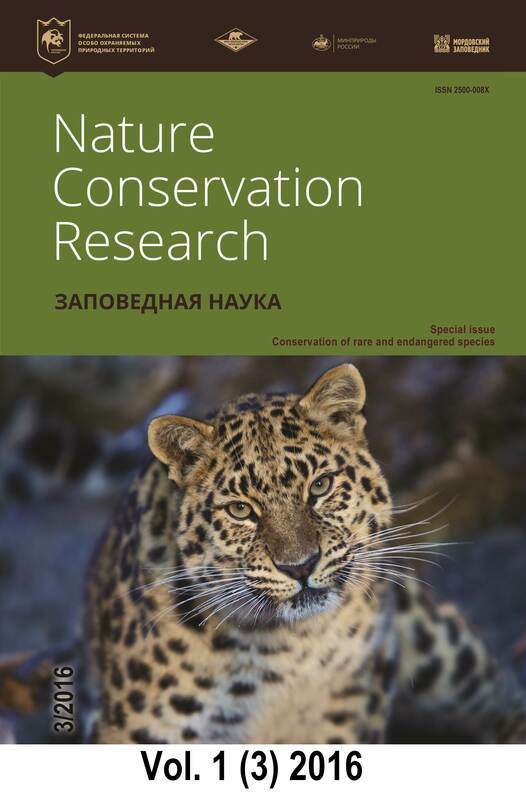 The deadline for special volume is 31 December 2018. 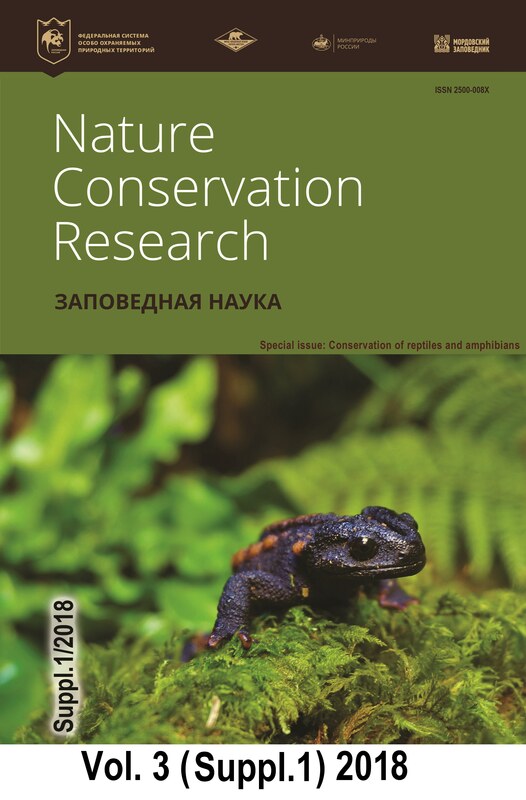 The journal "Nature Conservation Research" is one of the first exactly scientific journals, aimed to show the quality and level of scientific investigations that are carried out in the Protected Areas, studies of biological diversity and also biology and ecology of rare and endangered species. 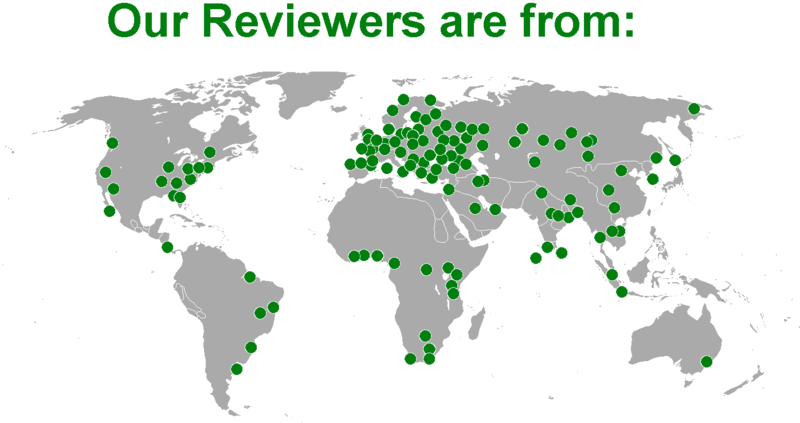 The main requirements for submitting manuscripts: a manuscript must 1) either be based on studies conducted (exclusively or predominantly) within Protected Area(s), or 2) be devoted (exclusively or predominantly) to rare and/or threatened species; 3) a manuscript must be of interest to an international readership, even if its immediate scope is local. 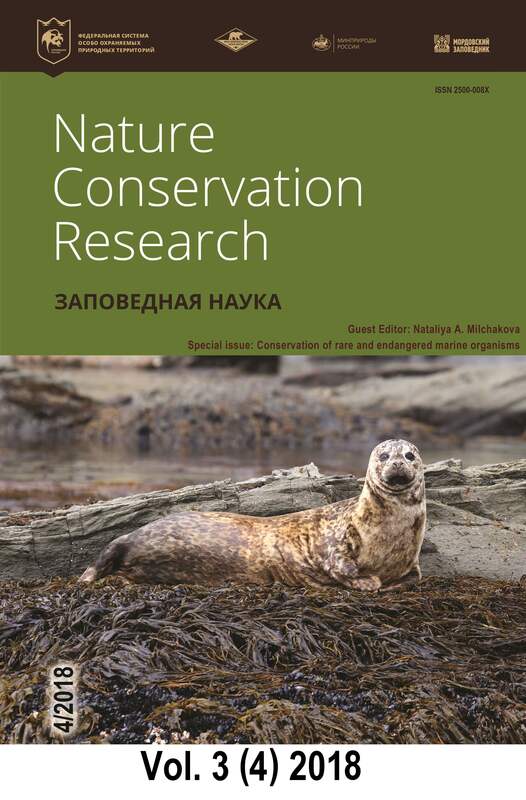 The journal "Nature Conservation Research" publishes review articles, original articles, short communications, research notes, as well as chronicles, book reviews, anniversaries. The publication frequency is 4 issues per year. 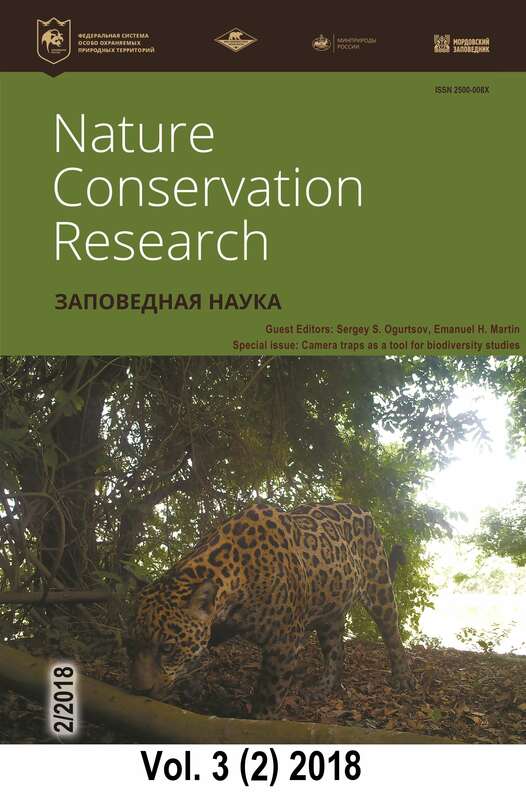 Also, we plan to publish special issues dedicated to certain thematics in the field of the nature conservation. 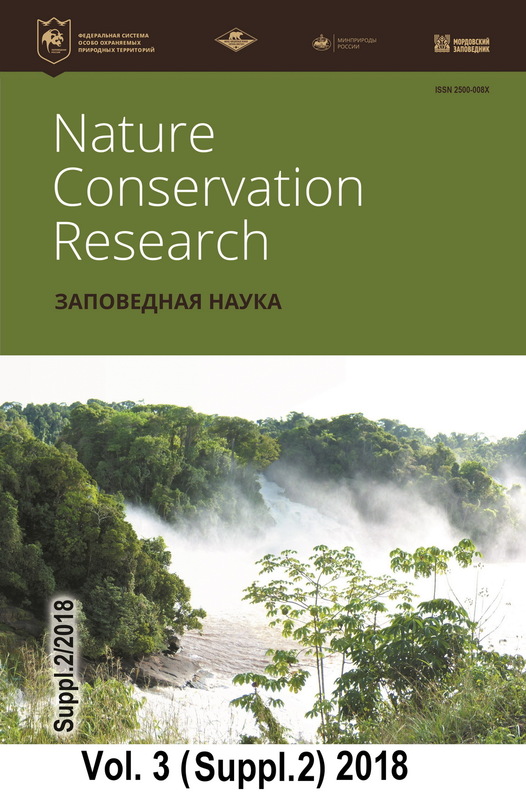 The publishing activity of the journal "Nature Conservation Research" is supported by Fund for Support and Development of Protected Areas "Bear Land". There are no charges for submission and publication of manuscripts. 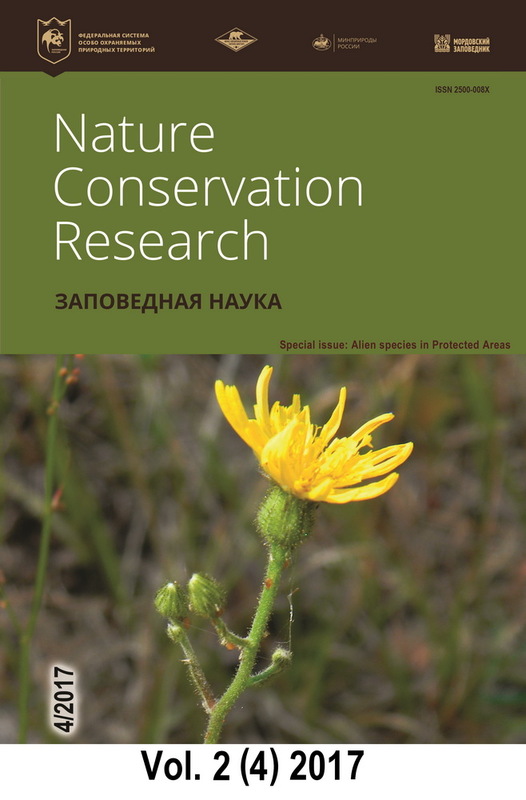 – Biodiversity and conservation of rare and endangered species. 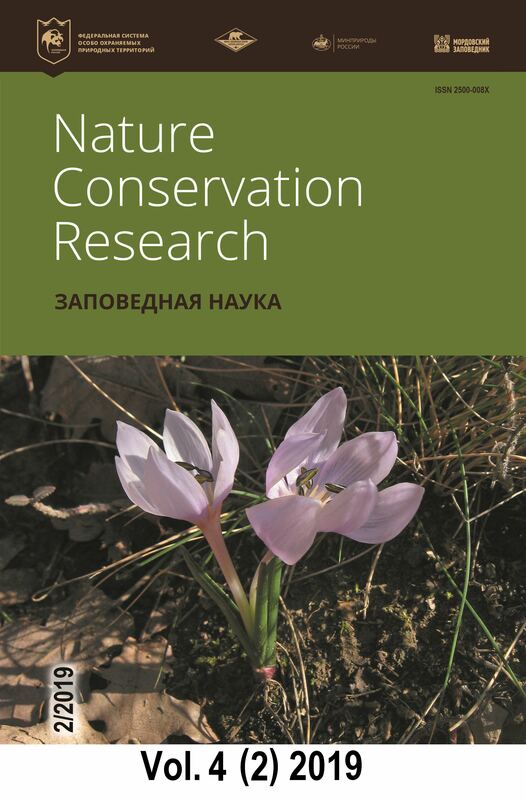 – Inventory of living organisms in Protected Areas and other territories. 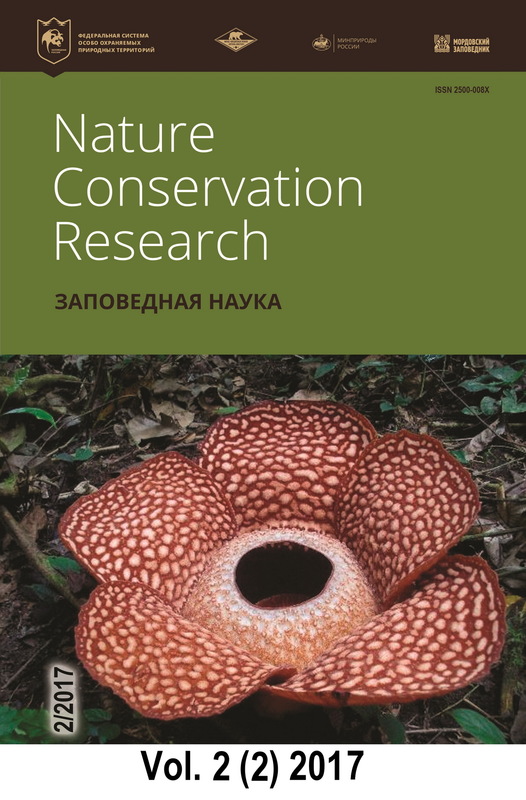 – Study and conservation of objects of non-living nature in Protected Areas. 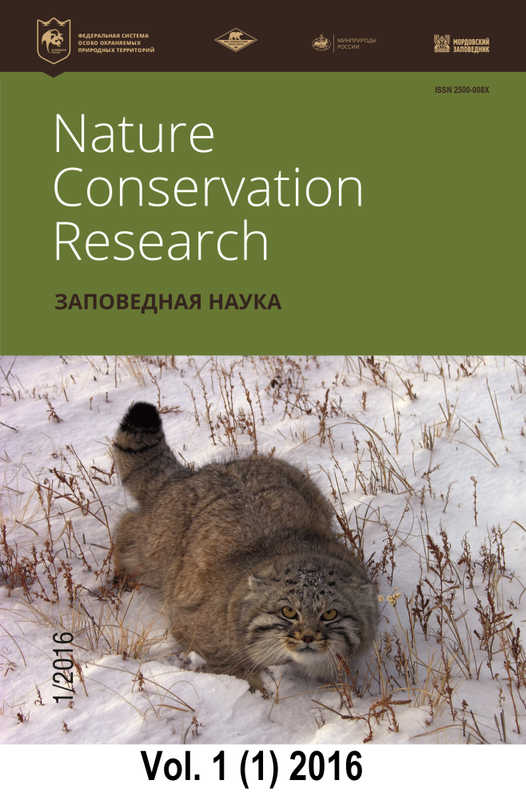 – Long-term monitoring of environment components in relation to threatened/rare species or to Protected Areas. 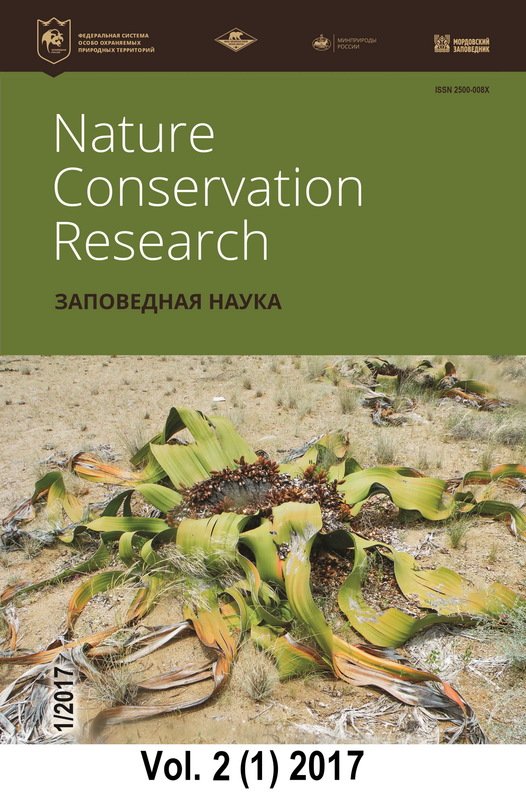 – New concepts, methods and techniques for nature conservation. 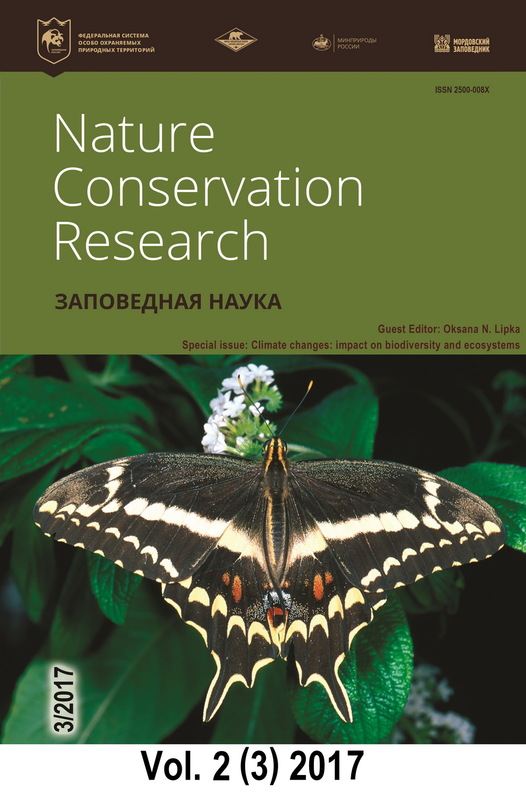 – Anthropogenic transformation of natural ecosystems and invasive alien species in Protected Areas. 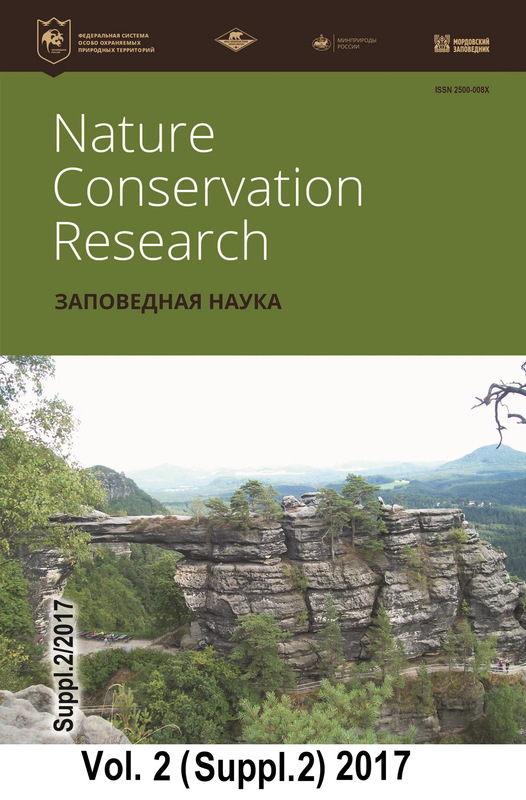 – Paleontological studies in Protected Areas. 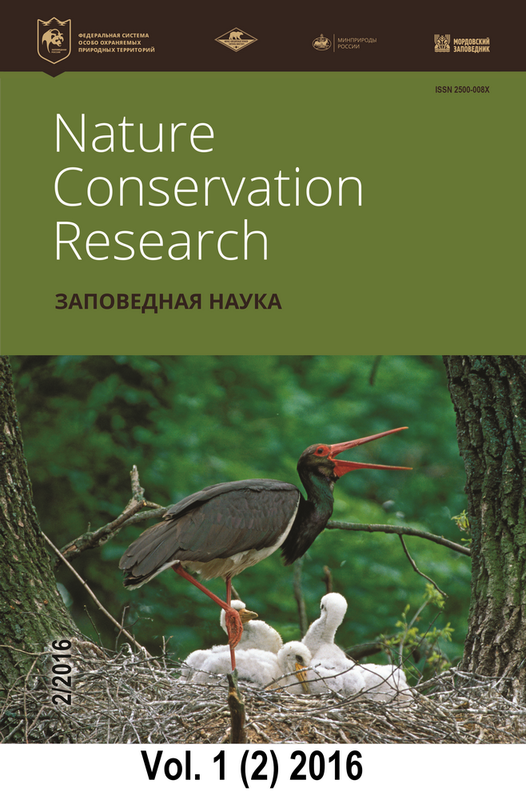 – Ecosystems management for nature conservation. 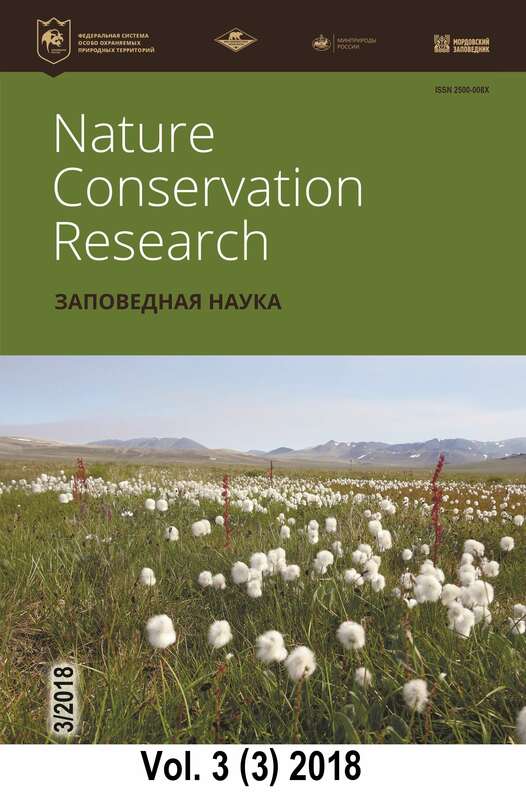 – The legal basis for nature conservation and management. 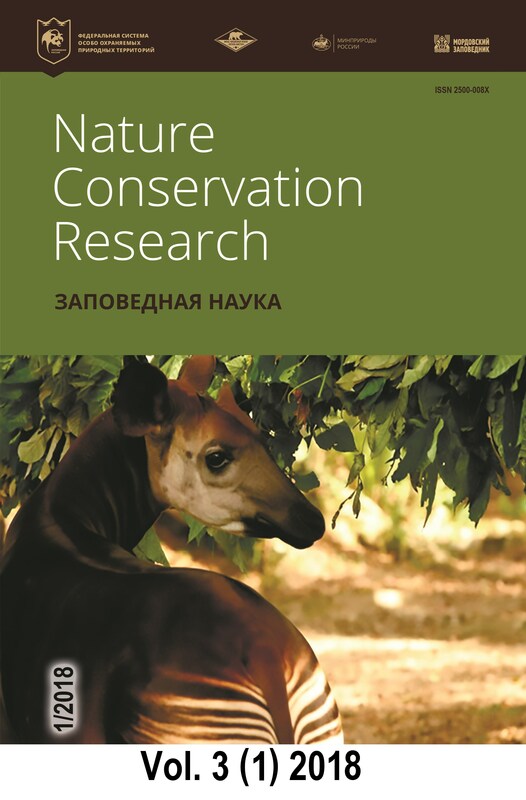 – History and development prospects of reserve management and studies. 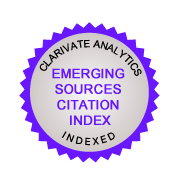 - International Plant Names Index (IPNI). 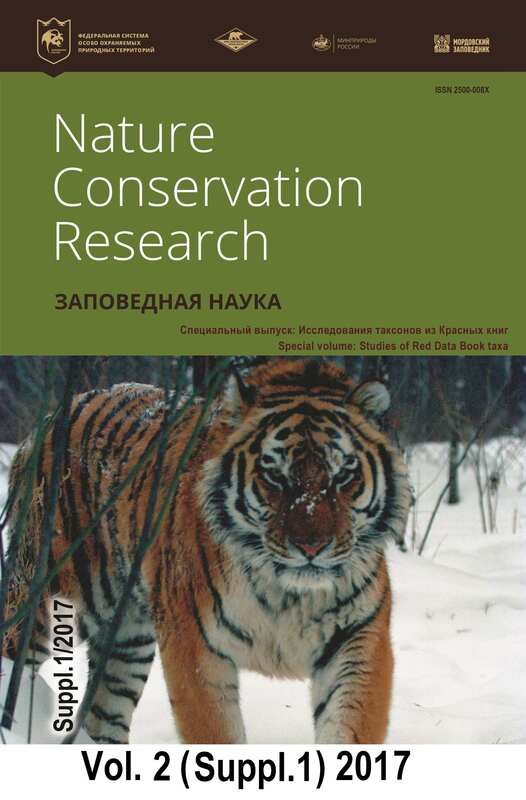 Volumes and issues of the journal "Nature Conservation Research"